Take me back to the time when I was a theatre head, take me back to the time when only the stage was the TRUTH. It was my truth and yours you just denied it. Now I am denying it, it is not my truth anymore. It always will but not now. My truth now is the streets! THE STREETS ARE MY THEATRE. I am a writer an playwright. Currently I am touring an autobigraphical 1-man-show called My Father & Other Superheroes. I have also just handed in my manscript for my first full collection of poetry called The Second Republic. Part of it has been released as a pamphlet in and anthology series called Seven New Generation African Poets and won the Brunel African Poetry Prize. It has been a work in progress. When I was younger I used to exercise every day and took my body for granted. Now I realise I have to give at leats 3-4hrs to my body every week. I like to run both by myself and as part of a group. I belong to a running collective called RunDemCrew and we meet every Tuesday. I also practise capoiera and take a keep fit class. Being self employed makes scheduling hard but I have learned to keep it going and to be open to changing the schedule. About five years ago. I was seroiusly overweight and unfit. My body was not fit for purpose as a partner, dad, man or artist. I had to give up my resitance to making a difference to my body. I also had to give up an internal arrogrance that my health was not that bad. Success is a yes or no converstaion. You will either do something or you will not. Evey time you say yes to the exercise you said you were going to do, you give yourself permission to trust yourself. Trust is the fuel for self belief. Being a no destroys that foundation. So to me exercise is a game of integrity and health/ wellbeing are the benefits. 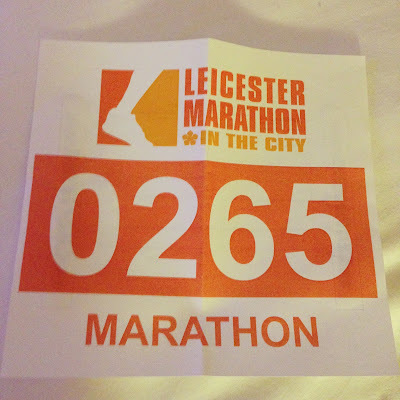 I can’t believe I am saying this but I have actually completed two full marathons (Edingbrugh and Leicester). I think it is important to get over your embrassment. We think this self consciousness is helping us but all it seeks to do is keep you from finding out what is possible. I have to talk myself into every run. But once I finish the run, I am always left feeling happy and proud of myself. I try to hold on to that thought when I am running . Adults have to set the example. The youth are product of their environment. It is therefore up to us to set an exanple. Finishing the Edingbrugh Marathon. It was my first. I had always said I could never run that far. So to finish made me realise if I can do this, somthing I did not want to do, then what else is posssible? Edingbrugh Marathon. I had the worst cramps ever after the halfway point. But I kept going. The pain was horrible but some of the RundemCrew members who had finished their race came and found me and ran the last six miles with me. You first have to recognise when the pain is real or emotionally induced. For me a lot of pain is emtional. At these points I am not relaxed in the way I hold my body or my breathing has tightened. I push through the pain by focusing on my breathing. 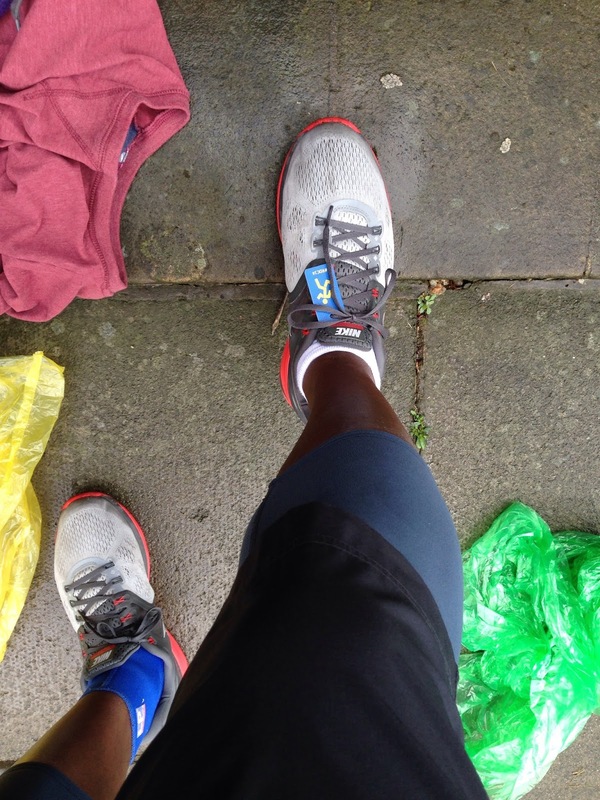 Get a decent pair of trainers and then run short distance 1-2k a few times a week. You are not in a competition so just enjoy it. Progress should be measured and recorded so that you can see it visually. Give yourself targets like I will run 10 times a month for four months. Reward yourself when you hit your goal. I love running because … it cost nothing and it is just between you and the road. Injury is … is not an excuse to give up. My body is … and ally not an enemy. I hate running when … it is snowing . The road … Your friend get used to it. It knows the work you do when others are not watching . Sweat is … The way I pay my dues. 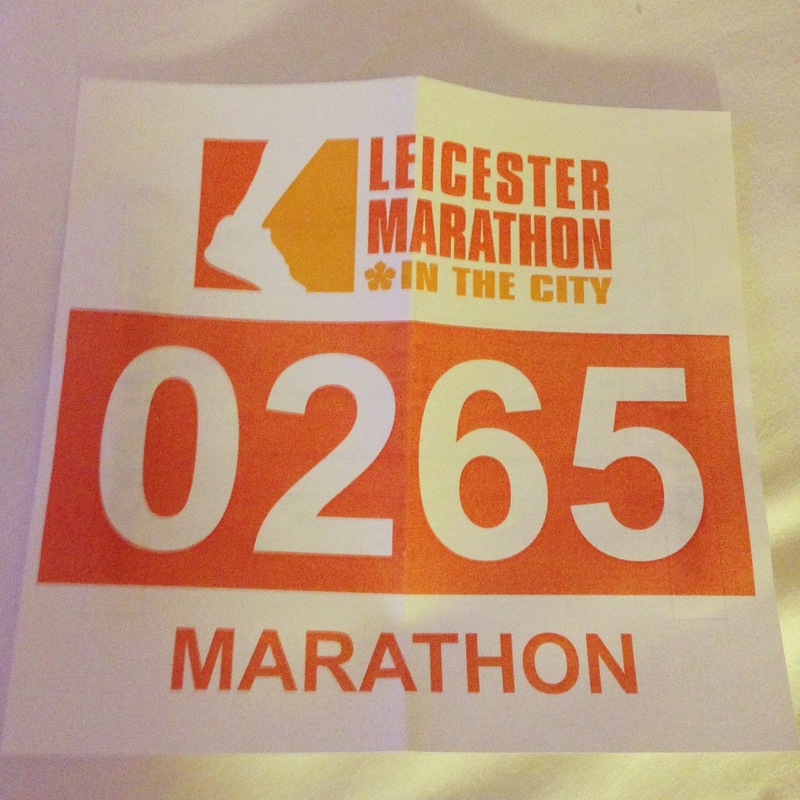 In future, I would like to run … The London, NYC , Chicago and Japan Marathons. 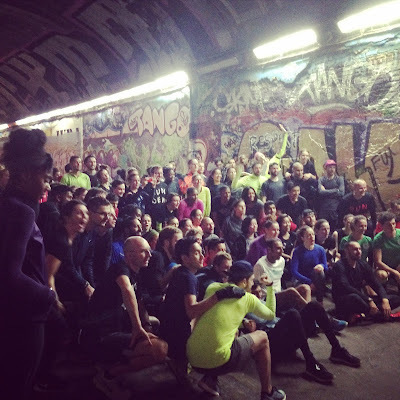 I do not like runners who … make other runners or non-runner feel inferior.